Back Bay Books, 9780316002127, 272pp. 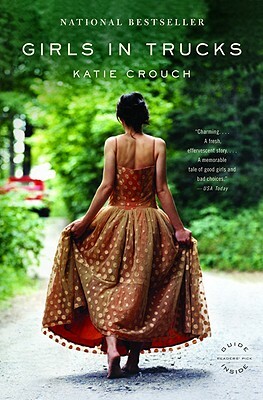 Katie Crouch grew up in Charleston, South Carolina and studied writing at Brown and Columbia Universities. She lives in San Francisco.